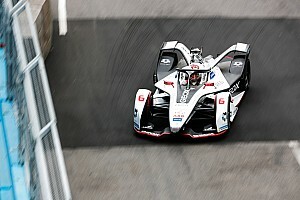 The FIA is to take strict action on future contact between drivers in ABB FIA Formula E races starting from this weekend’s event in Rome, Motorsport.com can reveal. 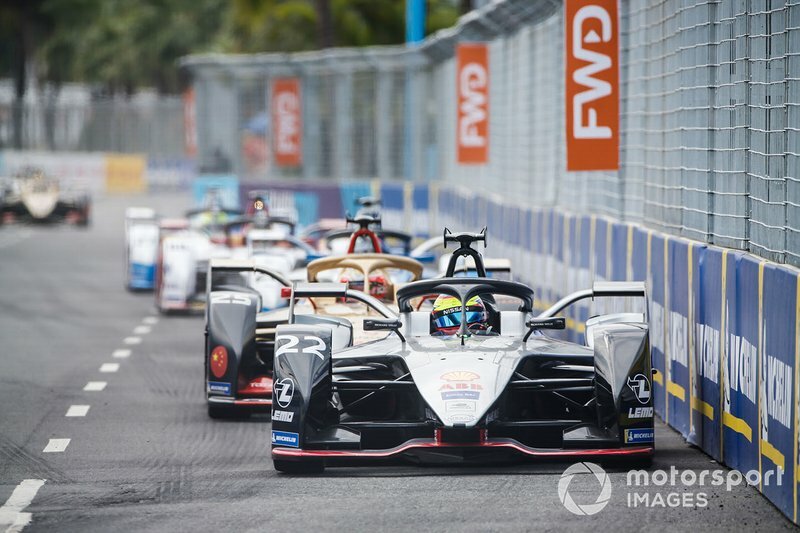 A new verbal warning system for drivers involved in incidents will also be introduced, which has been described as a “yellow card” by the FIA's circuit championships director, Frederic Bertrand. But it is understood that if contact is severe enough to warrant an immediate investigation, this warning will be superseded and is not intended to act as a ‘joker’ factor for the drivers. 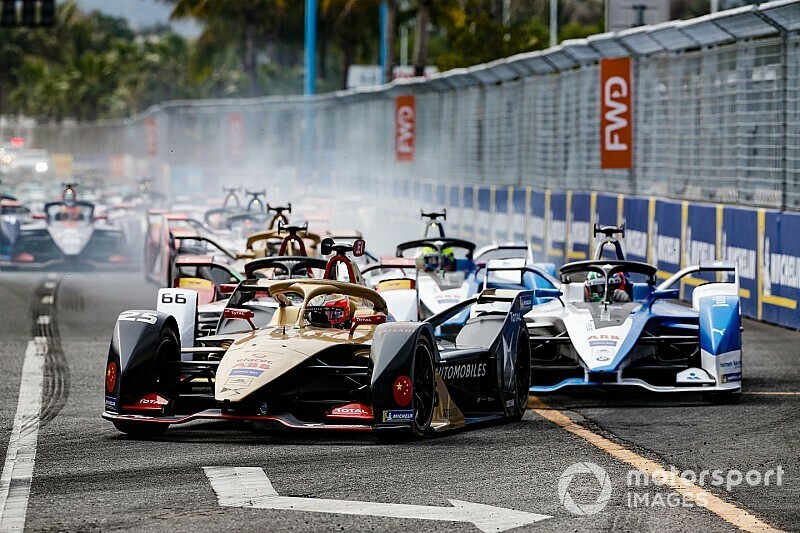 The governing body is taking action after driver clashes have made headlines in the majority of FE races so far in the 2018/19 season, with resulting sanctions then being criticised over the consistency of the punishments. 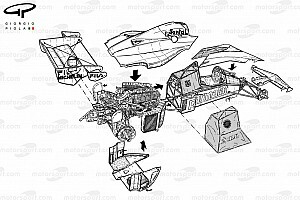 Over the first six races of the Gen2 era, the FIA has assessed that new car is significantly more robust that its predecessor and does not ‘self-punish’ drivers found to be at fault for causing incidents as it does not leave them with much damage. 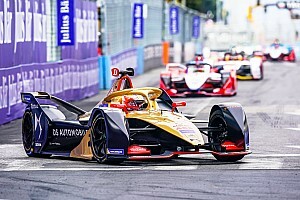 It follows the five-second penalty handed to Sam Bird in Hong Kong for making contact with long-time race leader Andre Lotterer, and the similar punishment given to Sebastien Buemi for his late-race collision with Lucas di Grassi and Robin Frijns in Sanya. 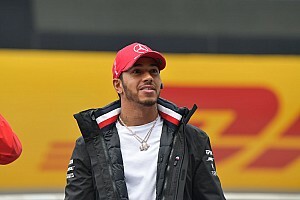 The new approach was explained to the drivers at their pre-race briefing in Rome, and race stewards will now be expected to apply stricter sanctions to a driver found to be at fault for causing an incident. 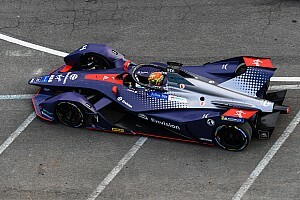 “What we agreed with the team managers, with the team principals, and we exposed to the drivers, is clearly because of the [car strength] situation and [is intended] to calm down a little bit the bad feeling people start to have on having too much ‘touring car behaviour’ and not enough ‘single-seater behaviour’,” Bertrand explained to Motorsport.com. “Just to compensate [for] the fact that the car is not breaking. That’s more or less the spirit. There is not an idea of changing, it’s just being stricter or being a little bit harder on some sanctions. “We [will] increase communication between our race director and the teams, so that in case we see behaviours that he doesn’t like, he will be able to really inform them [and] have a warning system. “On top of this [the race director will] be able to report to the stewards as usual [anything] that we don’t like in case the [contact] is too harsh in the beginning and it can go straight to the sanctions. But still there is a potential yellow card system, which could work. “The stewards are totally independent in the way that they decide – so we don’t want to interfere in the fact that they have to decide this or that.